Have you ever used coconut oil before? 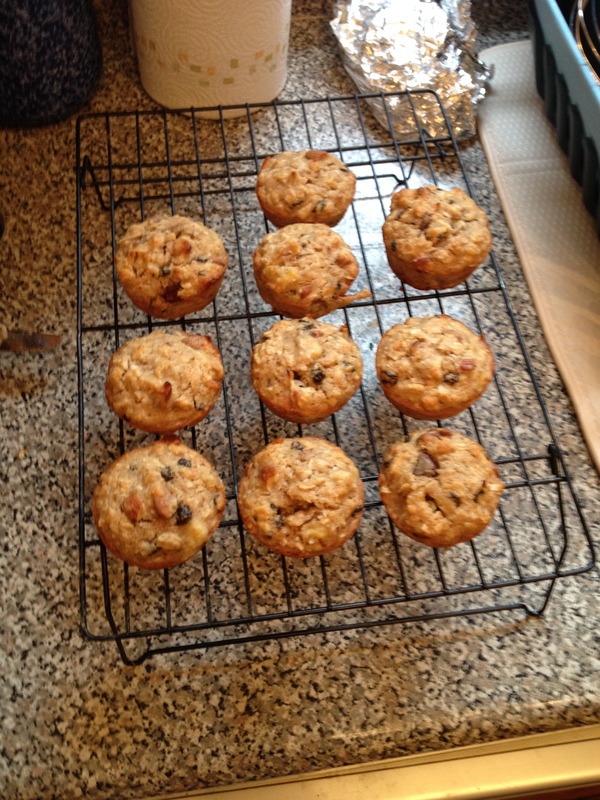 This was my first time baking with this lovely substance and it added an AMAZING richness to these muffins. It was a Sunday afternoon, my room was messy, and it was raining. My brain was of course focused on baking. My little teeny kitchen is really not prepared for the amount of mix-ins this recipe calls for, but the mix-ins MAKE the recipe. I’m all about a trail-mix cookie, a blondie with a ton of added crunch, and have been waiting for the day when I make a trail mix sandwich. The other day our intern at work threw out one of those big Kirkland merchandise bags of trail mix and I thought he was crazy (even after finding out the bag was expired :/). I can guarantee the mix-ins in these pics are NOT expired, for the record. So I was lucky enough to have a taste tester come by to verify that in fact, these WERE good. I’m a huge fan of cookie+kate and lately have turned to her for more than just recipes. She has some great articles on her site about a whole variety of food topics and lately about cooking tools (I’m totally a drooler over that section). I’ve been wanting to make this recipe for awhile but realized I didn’t have a loaf pan at the last minute! Never fear, the muffin tin always saves the day. Let me give you some very specific instructions on an appropriate occasion to eat these muffins in case hunger isn’t enough of a good reasons. You need to sit on a very comfy couch with a close friend and catch up on life. You may also need some Norah Jones playing in the background, a rainy backdrop and an open afternoon. On the other hand, they’d make a very appropriate snack for a camping trip. Similar, right? 1. Set the oven to 375 and line your muffin tins with wrappers or grease them. 4. 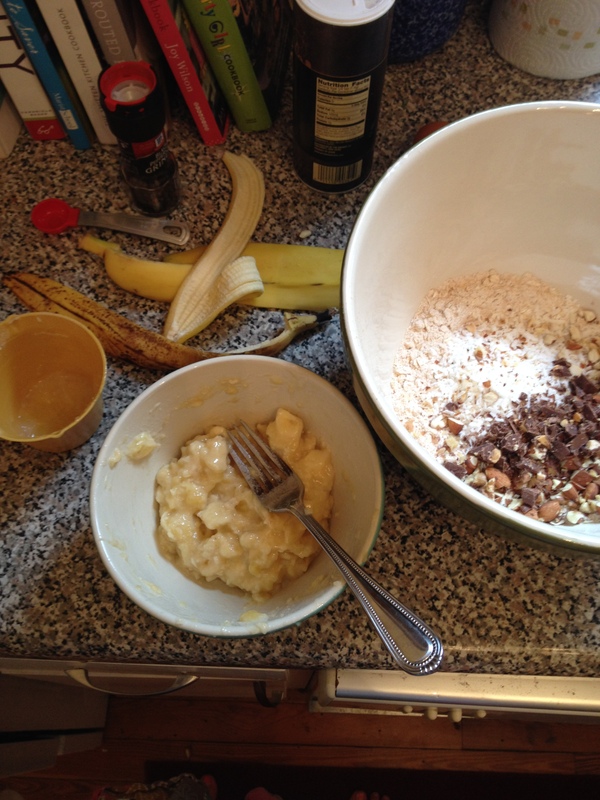 In a separate bowl, whisk together the honey, melted coconut oil, vanilla, egg, and mashed banana until smooth. 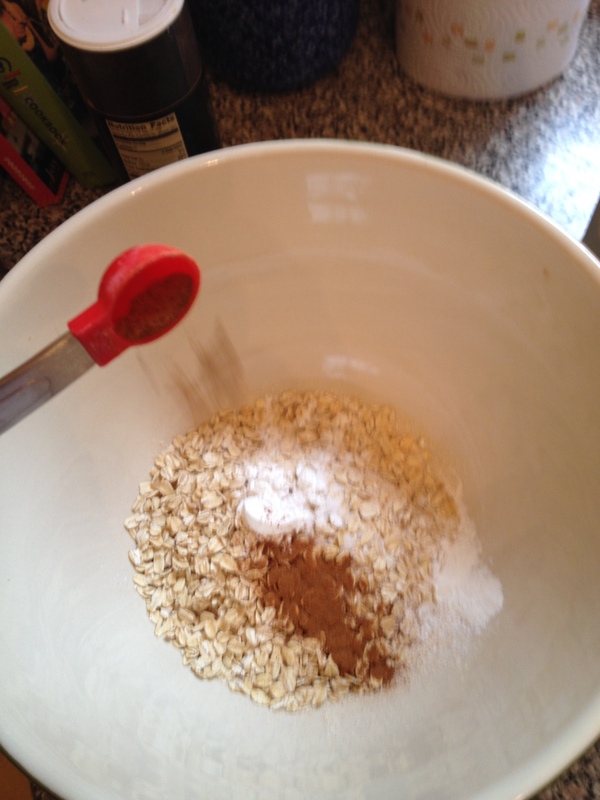 Pour the wet mixture into the dry and gently fold them together. 5. 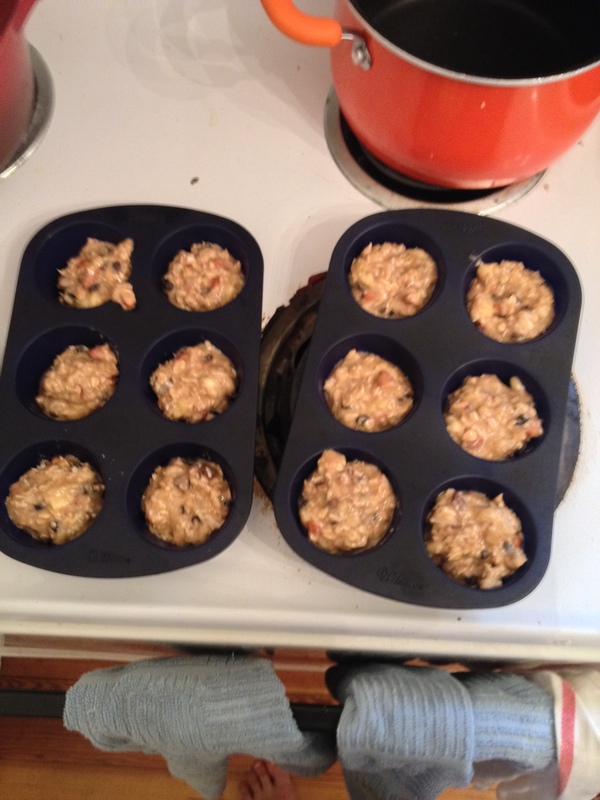 Scoop the batter into your muffin tins about 2/3 of the way full. Bake muffins for around 18-25 minutes depending on your oven, until the sides are just browning and the tops look just firm. 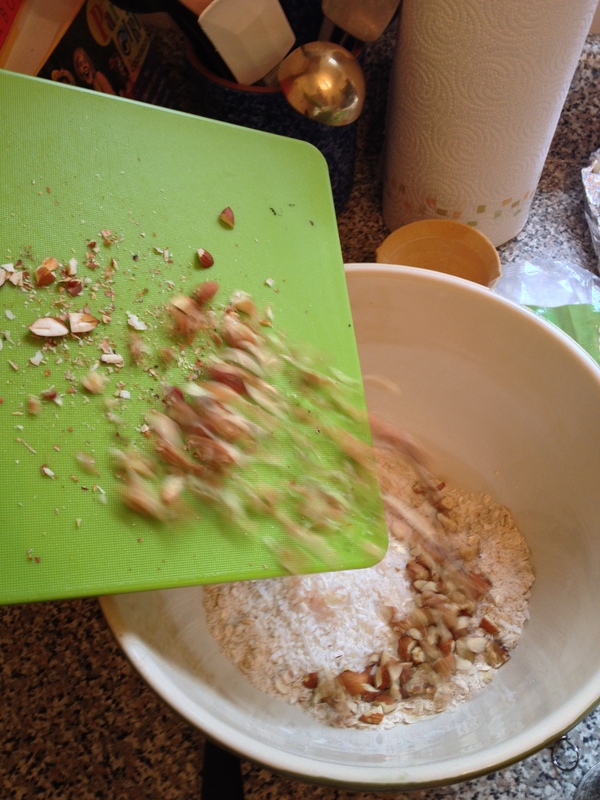 Test by using a knife or toothpick, inserting it in the center of the muffins. If it comes out dry, they’re ready. Serve these warm or cold as a sort of trail mix-y mid-day snack. 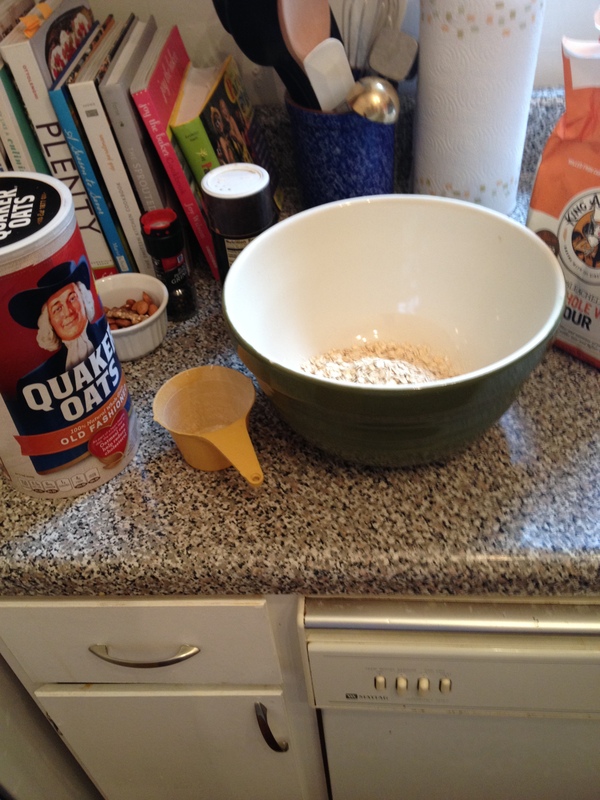 Or five of them make a snack if you are a certain friend of mine who came over to taste test….I am SO excited about this recipe you guys, please make it! These are super moist yet packed with crunch as well. 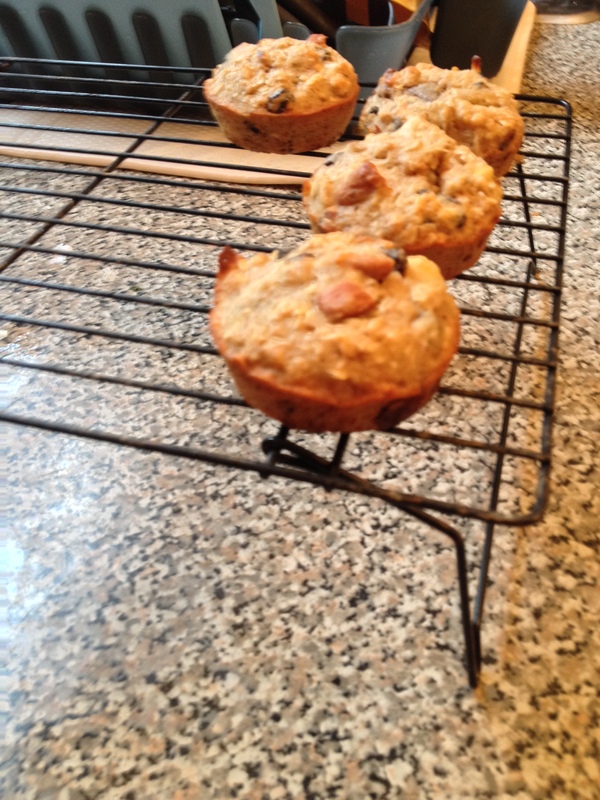 Who has other ideas for fun snacks/desserts turned into muffins?? I’m off to Chicago this weekend friends – any recommendations? Would you recommend trying coconut oil if you never have before? Yes absolutely! I don’t think it is very difficult to work with.